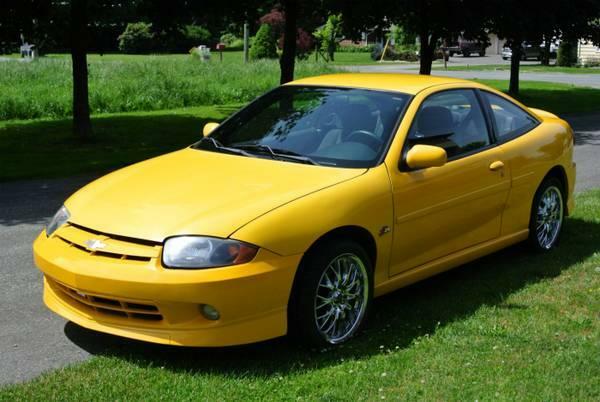 2003 Chevy Cavalier Z24 coupe for sale! Just bought a Jeep a few weeks ago, don't need this ride anymore. It has been a great vehicle. Awesome on gas and been very reliable. -set of 4 steel wheels with brand new snow tires - only been used 4months! -super clean vehicle - inside and out! Available Monday to Saturday - gimme a shout!